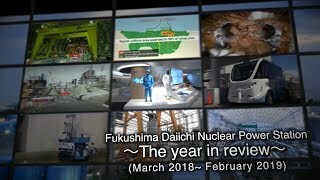 Decommissioning work is already underway at the Fukushima Daiichi (Fukushima-I) NPPs, where the nuclear accidents occurred following the giant March 2011 tsunami. The latest policy decision means that all ten of TEPCO’s nuclear power plants in Fukushima Prefecture are now destined to be decommissioned eventually. 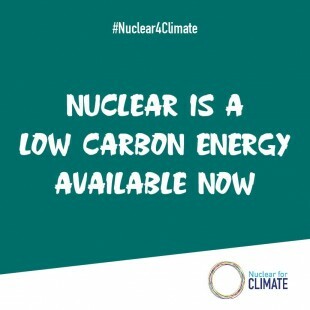 The company’s other NPPs are Units 1 through 7 at its Kashiwazaki-Kariwa NPPs in Niigata Prefecture. 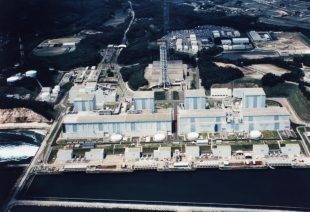 Construction of its Higashidori NPP in Aomori Prefecture has been suspended. After the meeting, Kobayakawa told reporters that the company would work on a specific schedule for decommissioning in the future, without saying anything more definitively. The governor has pledged to get all the NPPs in the prefecture decommissioned. He is expected to announce his bid for re-election in the gubernatorial election to be held next fall, and wants to demonstrate that he has taken a step forward on his commitment. In 1986, Chernobyl-4 (RBMK, 1000MWe) in Ukraine, where the accident occurred, was immediately closed, but operations at Unit 1 (RBMK, 800MWe) continued until 1996, at Unit 2 (RBMK, 1000MWe) until 1991, and at Unit 3 (RBMK, 1000MWe) until 2000, because of concerns over power shortages.